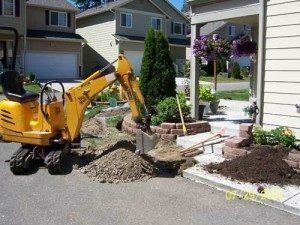 Correlation of Water Lines in Sammamish – Why Choose Us? Our state-of-the-art equipment and trained technicians can help to identify many types of water leakages. Clearwater Leak Detection uses a digital leak detection system to help Sammamish, WA residents determine the source of their problem. We have years of industry experience and we are truly experts in analyzing hidden leaks using correlation of water lines. When is Water Line Correlation Used on Sammamish Property? 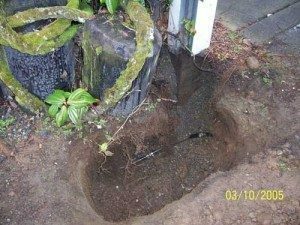 When it comes to water line leak detection in Sammamish, we have various methods available. We can use a non-invasive correlation of water lines technique to locate hidden leaks in water pipes. Correlation of water lines is a very accurate method that identifies the acoustic frequency caused when there is a pipe leak. 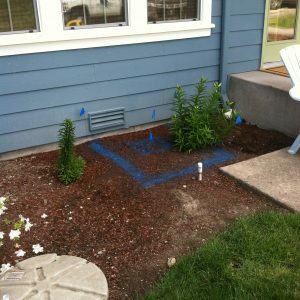 With our highly experienced team and modern digital leak detection system, we provide our Sammamish clients with the peace of mind that comes from knowing the job will be done quickly and efficiently. Although some plumbing problems can be a DIY fix, other issues are hard to diagnose without special equipment. That is when our digital leak detection system and expertise can help. How Does a Digital Leak Detection System Work in Sammamish? If you think you have a leak somewhere on your property, it is important to have a professional detect it as soon as possible to prevent costly problems. If left undetected, a leak can cause serious damage to the foundation. Using digital leak detection system, we keep the disruption to your home or property to a minimum. Plus, we keep our water leak detection system cost as fair and reasonable as possible. If you would like to learn about the benefits of correlation of water lines to detect leaks in Sammamish, call Clearwater Leak Detection at (206) 686-9300 today.